Life is sometimes wild, but God is always good! 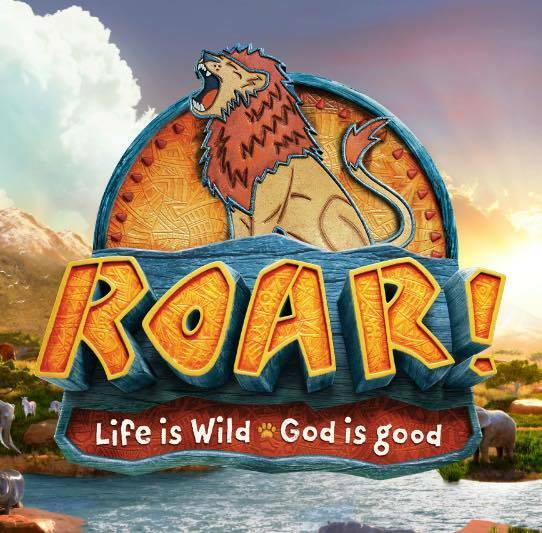 The Roar VBS experience will help kids discover a ferocious faith that powers them through this wild life. Sign up today by using the form below or calling the church office at (717) 692-4831. NOTE: Adults/Parents who are not background checked through DCBC will not be allowed to volunteer or attend the VBS program. However, we are excited to be offering a Women’s Bible Study/Fellowship if you would like to stay on campus while your children attend VBS. This program is free and available children ages 4 to entering sixth grade. NOTE: All children must be potty trained. Please fill out a separate form for each child attending. Thank you! Any special needs, allergies child may have or other concerns? Nursery will be provided ONLY for volunteers or those attending the Ladies' Bible Study. NOTE: You will be required to sign the consent form when you drop your children off at VBS.